There are many types of Express Logistics Paper Bags: air bubbles, peritoneal and so on. Material, size, color, etc. are customized according to customer requirements. Environmentally friendly logistics paper bags can be recycled and are not toxic. White kraft paper logistics paper bags look neat and generous, low cost and recyclable. 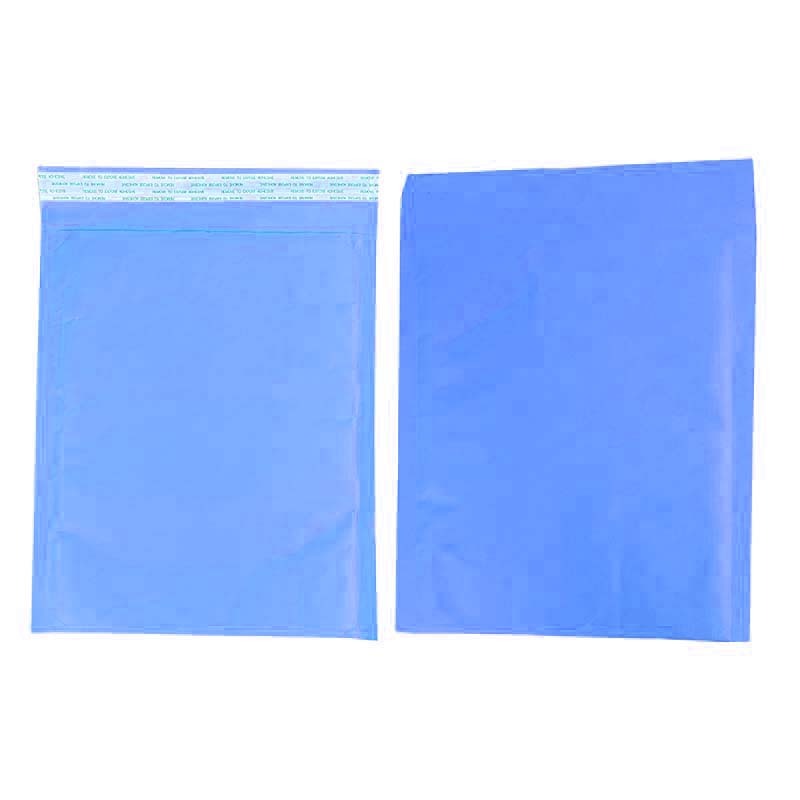 Black card logistics paper bags are both environmentally friendly and resistant to dirt. The bubble Logistics Paper Bag plays a protective role in transportation and is convenient. Give the logistics bag a new idea and let the customer understand your mind.Yanhua Packaging welcomes you to join! In addition, our company also produces other types of packaging products. Such as: Packaging Cartons, gift boxes, Color Boxes, Card Box, Plastic Bag and so on. Have everything that one expects to find! 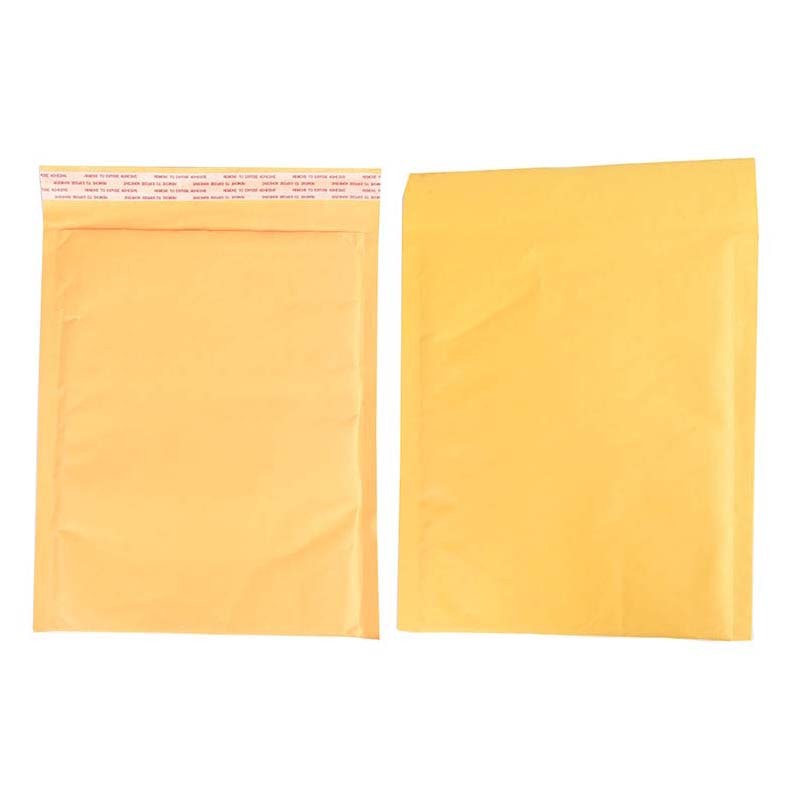 Looking for ideal White Kraft Paper Logistics Paper Bags Manufacturer & supplier ? We have a wide selection at great prices to help you get creative. All the The Bubble Logistics Paper Bag are quality guaranteed. We are China Origin Factory of Environmentally Friendly Logistics Paper Bags. If you have any question, please feel free to contact us.